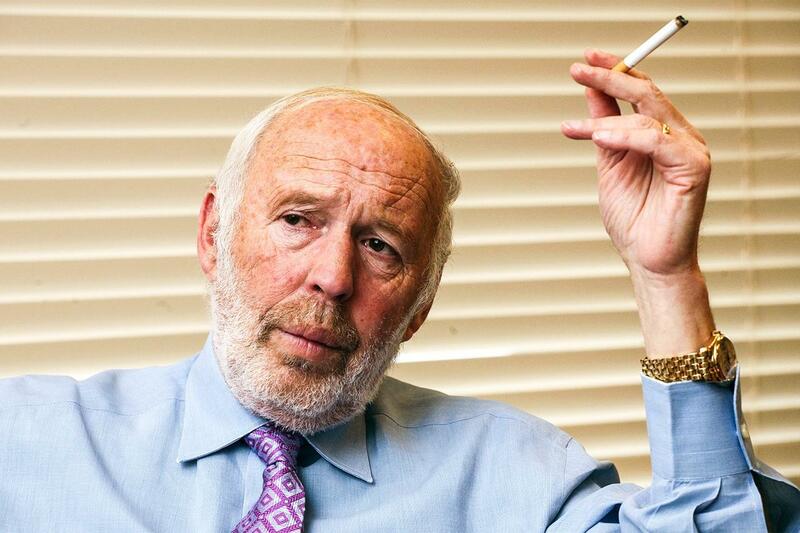 Quant hedge fund Renaissance Technologies, founded by mathematician James Simons and known for both its unprecedented success: it has been dubbed the most profitable hedge fund in history, as well as its secrecy, may have a hidden liability that could negatively affect its investors in a big way. The fund is in talks to settle a dispute with the IRS, which is claiming billions of dollars in unpaid taxes, the NY Post reports. The fund’s Medallion flagship fund – which is only open to Renaissance insiders – was found in 2014 to have avoided paying over $6.8 billion in taxes over a 15 year period, according to the Senate’s Permanent Subcommittee on Investigations. Now, that tax bill could be passed on to investors. Investors face “substantial” payments if the fund settles with the IRS, RenTech warned in December of 2018. The tax dispute is tied back to options that the fund controlled tied to one of its portfolios. The fund wound up holding options long enough to incur long-term capital gains, which are much cheaper than short term gains, despite the fact that the fund wound up trading the underlying securities “far more frequently”. RenTech then reported the earnings as long-term capital gains and has been fighting the IRS’s challenge of the strategy. The Medallion fund is currently open only to current and former RenTech employees and is known for its blistering 40% annual returns, net of fees. Simons, who founded the fund in 1982, is often named the nation’s highest earning hedge fund manager and is estimated to be worth $21.5 billion. Wecently we posted an article in which Simons “revealed” some of the fund’s secrets. Renaissance has produced about $55 billion in profit over the last 28 years, making it about $10 billion more profitable than funds run by billionaires Ray Dalio and George Soros. What’s more, it did so in a shorter time and with fewer assets under management. Just like Berie Madoff, the fund almost never loses money. Its biggest drawdown in one five-year period was half a percent. The in-house only Medallion evokes the greatest mystery: it employs trading strategies to predict price changes in global markets that over three decades no one on Wall Street has been able to replicate. That’s why the U.S. Securities and Exchange Commission came calling after the Bernard Madoff scandal broke in 2008, Simons said. With the SEC falling short of finding anything improper, it now appears that (collecting) the buck has been passed on the IRS.